Shawn White has spent the past 11 years as a software developer for both desktop and web-based applications. Prior to that he spent four years serving in the US Army as a military intelligence analyst. Shawn is currently attending Southern Evangelical Bible College (SEBC) online to finish up his BA in Religious Studies and plans to continue on at SES in pursuing a Masters in Apologetics. Shawn has been teaching and actively presenting Apologetics for the past 7 years in the Phoenix, Arizona area where he lives with his lovely wife of 12 years, Davina. 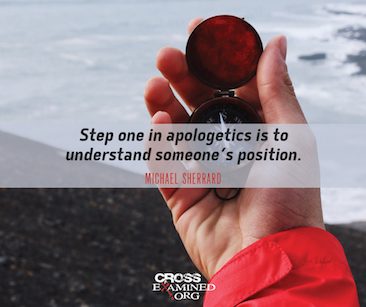 Shawn enjoys teaching Apologetics, Worldview Training, and speaking about his faith with others.